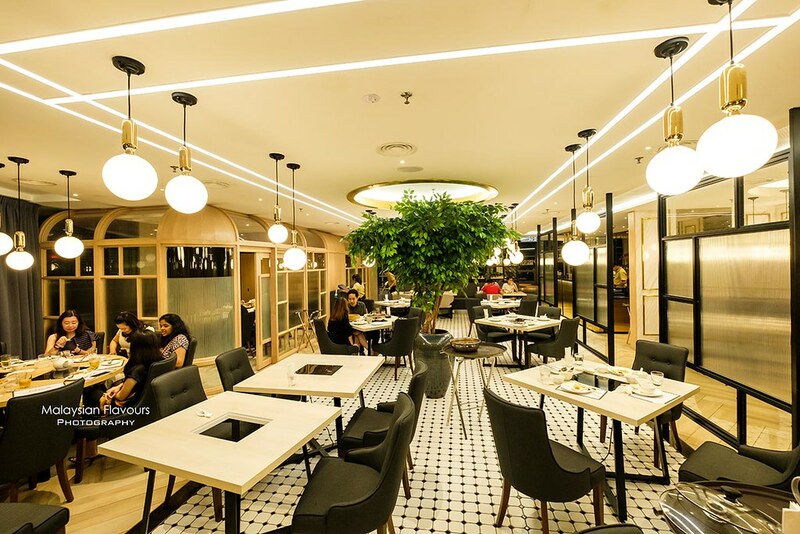 You are here: Home / Food Venture / COCA Steamboat Bangsar: Famous Thai Hotpot Restaurant Back in KL! COCA Steamboat Bangsar: Famous Thai Hotpot Restaurant Back in KL! 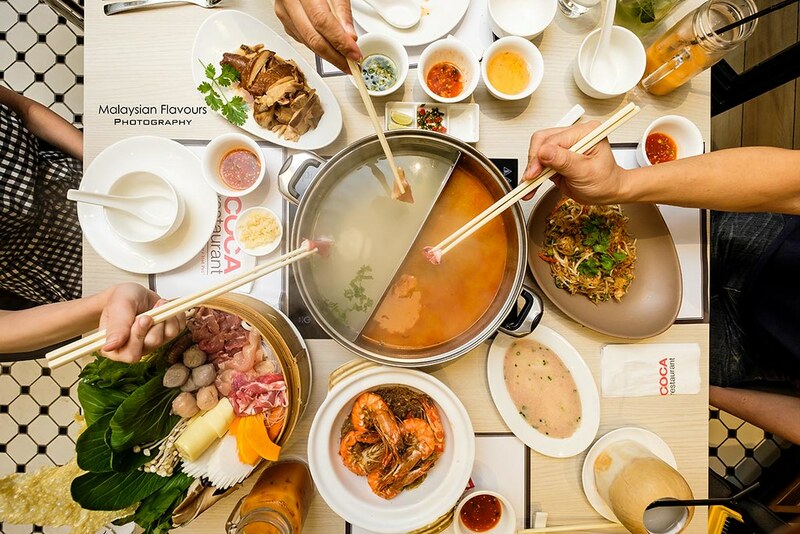 Famous Thailand steamboat restaurant – COCA Steamboat is making a come back in Malaysia, with first new outlet at Bangsar Shopping Centre! For decades, COCA Steamboat has been a favourite steamboat place for many. As the establishment decided to mark an end to their business in Malaysia about 7 years ago, we thought all the good times we had here, especially for our parents, will stay just as memories. But surprise! 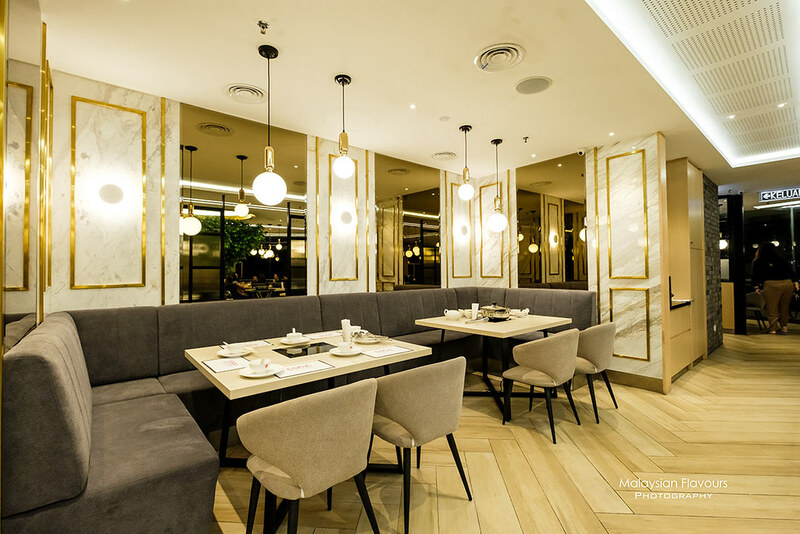 COCA Steamboat returns to KL few months ago, bringing back their well-known suki along with a menu of Thai and Chinese delicacies, in a brand new, modernly designed Scandi-style setting. The brand sets to launch 4 outlets in Malaysia in the next few years, and COCA BSC is the first. 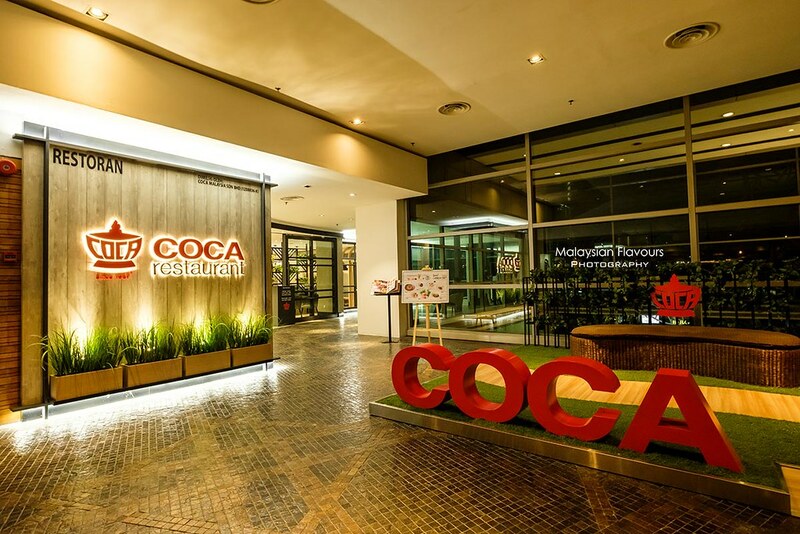 This restaurant seats about 100pax, hence whether you are here for casual dinner, or want to held a corporate event or small party with your friends and family, COCA Steamboat BSC fits in all. Kick start with appetizers in wide selections, ranging from all-time-favourites Som Tum, Yum Woon Sen with Tiger Prawns, Thai Fish Cakes, Crab Cakes, Thai Shrimp Cakes to COCA’s specials like Crispy Durian Seafood, COCA Chicken Parcels, Soya Chicken, COCA Chicken Bites with Northeastern Sauce, and Deep Fried Morning Glory with Seafood Dip, just to name a few. Highlights of our dinner – Signature COCA Steamboat! There are 3 types of soup to choose from, namely Chicken Soup RM15, Southern Spicy Soup RM15, Tom Yum Soup RM20. Pick either one or make it duo flavours Yin Yang pot at RM25. 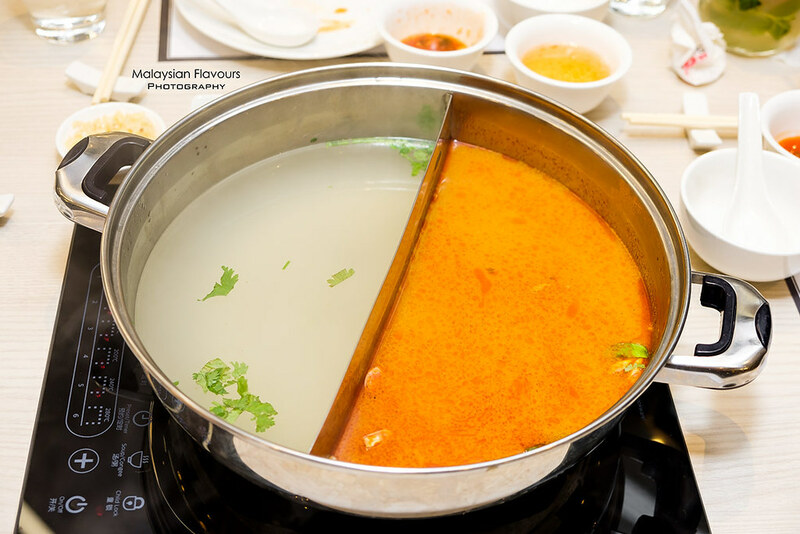 Go for Southern Spicy Soup if you find Tom Yum Soup is too mainstream, as this flavour is specially created for COCA Steamboat Malaysia. 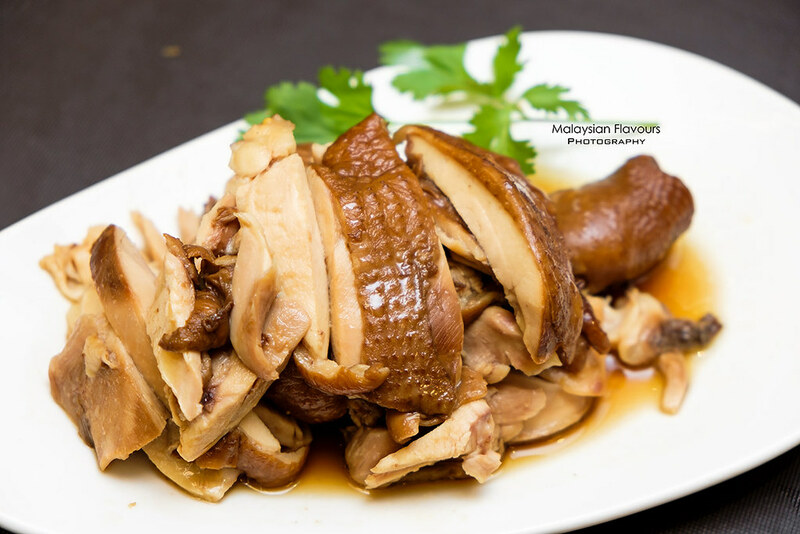 We shared a Meat Combo Platter RM98, which put together imported Australian Beef Fillet, New Zealand Lamb Fillet, Chicken Fillet, Premium Beef Balls, Homemade Chicken Balls, Noodles, Mushrooms, Japanese Tofu, Fried Fuzhok, and Vegetables. Other Combo Platters are Seafood Platter RM148 – for the seafood lovers as you will get imported US Jumbo Scallops, Tiger Prawns, Squid, Cuttlefish, Fish Fillet, Homemade Fish Glue Ball, Shrimp Balls and Seaweed Rolls; and Premium Beef Platter RM138 that beautifully laid with imported Australian Beef Fillet, Australian Striploin Slices and Premium Beef Balls. 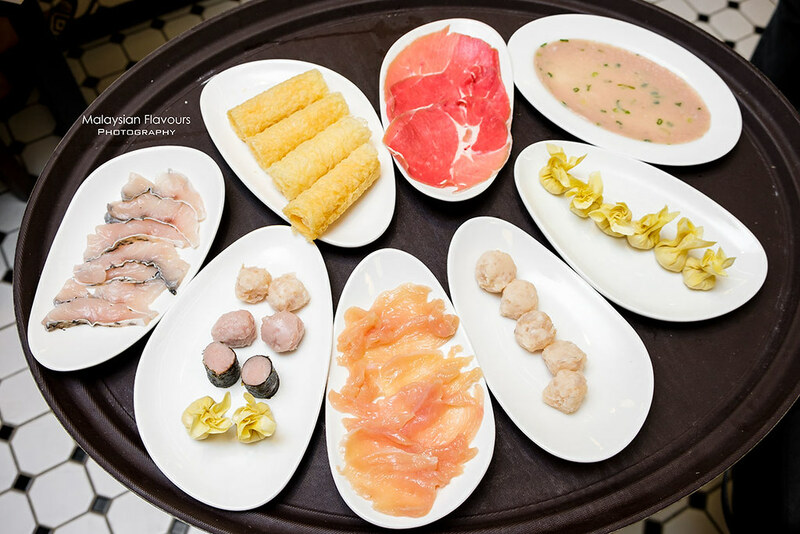 Check out the ala-carte steamboat ingredients too and add-on COCA Dumpling Set, COCA Fish Glue, Shrimp Balls, Crispy Ring Rolls, and Lamb Fillet. 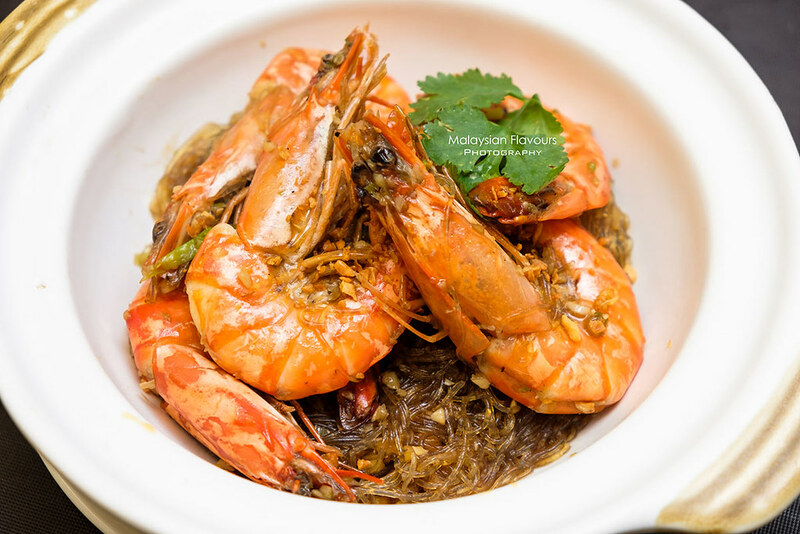 Dining Tips: Do not leave COCA Steamboat without trying their COCA Fish Glue RM23! It is actually fish paste spread out in thin and flat instead of sphere shape. Enjoy the texture, so bouncy after cooked, despite the thinness. 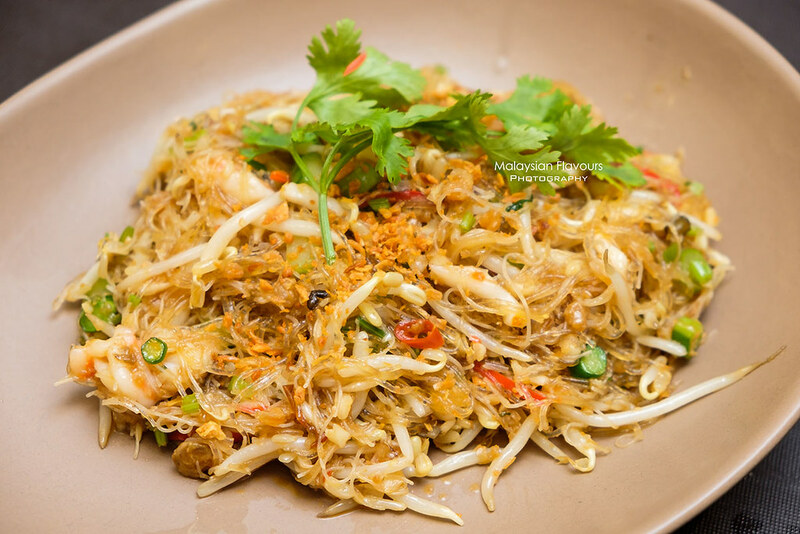 ….Crispy Sun-Dried Seabass, Lobster Sauteed in Egg & Curry Sauce, Stir-Fried Salted Egg Calamari, Stir-fried Kailan with Salted Fish, Cajun Seafood Basket with Crab & Lobster, e, Claypot Baked Mud Crab with Woon Sen, Crabmeat Steamed Egg, Steamed Fish in Soya Sauce, and the list goes on. We don’t mind coming back just for these though. 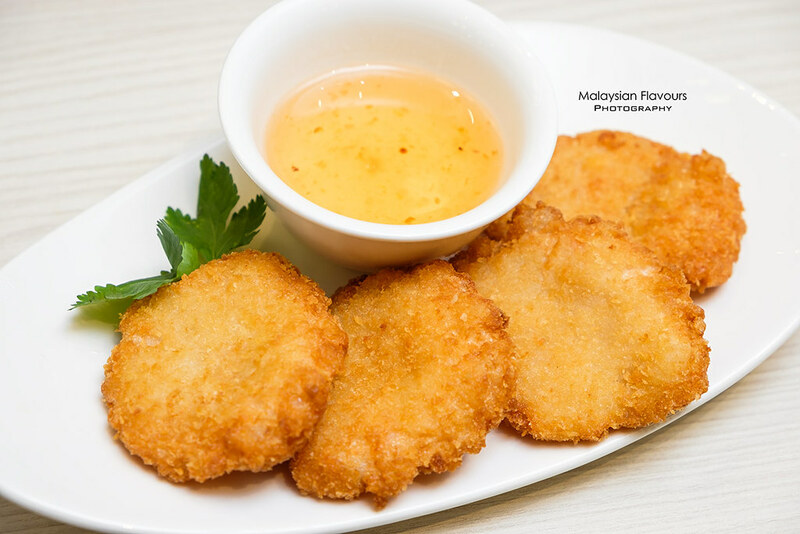 Look delicious from the food menu’s pictures! Halfway through our steamboat session, we discussed if we should order the tempting-yet-fattening Deep fried cruller, or Char Koay with condensed milk dipping! Ended up getting one because couldn’t resist. Hahaha. 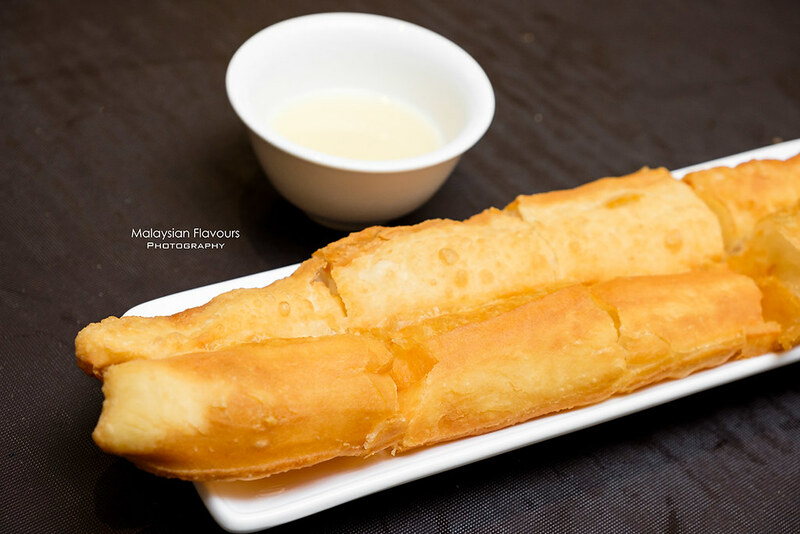 Awww…so nice…crunchy outside, doughy soft inside You Tiao, thickly coated with sweet, milky condensed milk. Do share it for less-guilt dessert moments. 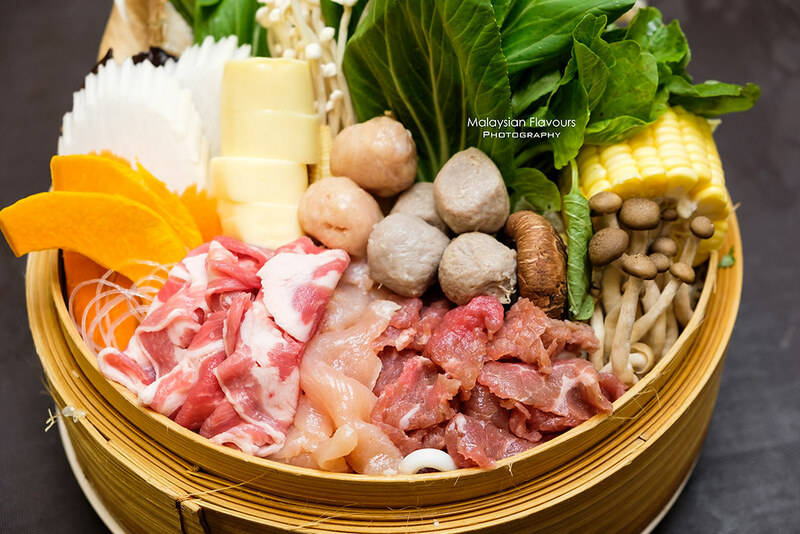 Overall review: It is a bliss to have COCA Steamboat re-open in Kuala Lumpur Malaysia. 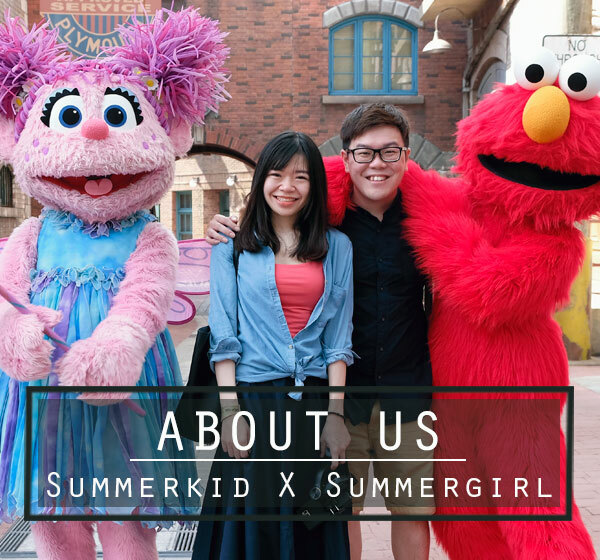 Personally, we like their COCA Fish Glue, Claypot Baked Tiger Prawns with Glass Noodles and You Tiao with Condensed Milk.